How to Hold Activities for the Prize Redemption Game Machine? As the main revenue of the venue, the prize redemption machine bears two responsibilities, one is more than 30% of the entire revenue, and the other is flexible event marketing brings high popularity. At the same time, these two roles complement each other and jointly promote the profitability of the entire venue. 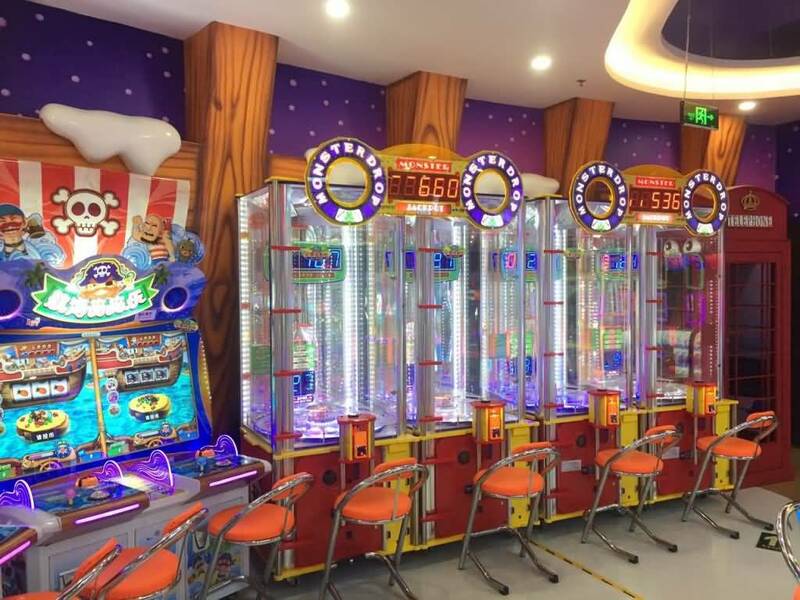 Therefore, the prize redemption machine must be an activity to bring the desired return to the venue through targeted event marketing. There are three main purposes of promotion activities: increase recharge, consume game coins and lottery tickets and increase popularity. According to these three purposes, marketing activities can be divided into 7 categories. The first category is the opening promotion. For example, during the opening period, we provide more 100 coins and other gift vouchers to customers. These gift vouchers can be directly redeemed for gifts so that new members can experience the feeling of redeeming gifts and it is also convenient for players to understand the fun of the prize redemption machine. The second category is weekend promotions. Saturday and Sunday is a good time for speculation, especially for some new machines or machines with relatively low revenues. It is a benefit for feces to attract the attention of players and gradually increase the revenue of the machine by organizing events. For example, if you pay more than 20 coins in a single time, you will receive a complimentary gift, and or holding a large lottery scratching contest, setting up a single store day champion, regional championship, and so on. The third category is the holiday promotion. Every festival, every venue is full of surprises and various activities. At this time, the activities of the venue must be new and attractive. The venue displayed all the gifts directly, which can attract a large number of players to participate in the competition. The fourth category is an irregular promotion. The venue can give the players some surprises through irregular events. For example, in a certain period of time, the player will win double lottery tickets. Through these small activities, the player will be retained to increase the number of coins. The fifth category is an activity that promotes prize redemption. When the number of deposits at the venue reaches a certain value, it is necessary to consume some of the deposit tickets. It is important to make sure this event contains several very attractive gifts for players to redeem. The sixth category is activities that promote the consumption of membership cards. Some members rarely play games after recharging. The tokens are stored in the card and cannot be circulated. At this time, the venue needs to take the initiative to arouse the player’s interest in consumption, so that the player can consume the tokens in the card. The seventh category is non-holiday activities. Non-holiday venues have lower revenues and uneven distribution of passengers. This is a problem that most venues will meet and have to use different channels to let consumers know the opportunities to free play game machine of the venue to increase non-holiday traffic.